Move two steps if you want to play HS basketball. Take one step if you played recreational basketball in the past two years. Move four steps is you have played AAU basketball. Take Five steps if you work out individually with a basketball trainer for a year or more. Move two steps if you work out with a basketball trainer in a group setting for a year or more. One of the unfortunate parts about coaching middle school basketball for me are the days during tryouts. The disappointing news I have to give a player and parent on their non selection. Each year parents and kids attend basketball tryouts hoping to be selected to play for the team. I have experienced two different types of parents of youth athletes. You’re either a parent who is investing money and time into your child’s athletic skill development or a parent who is not. Youth sports is a billion dollar business. The parents who have not embraced the billion dollar business are usually the parents upset when their child is not selected for the team. Most kids playing youth sport display the above attributes. That doesn’t mean they are ready to play middle school basketball. 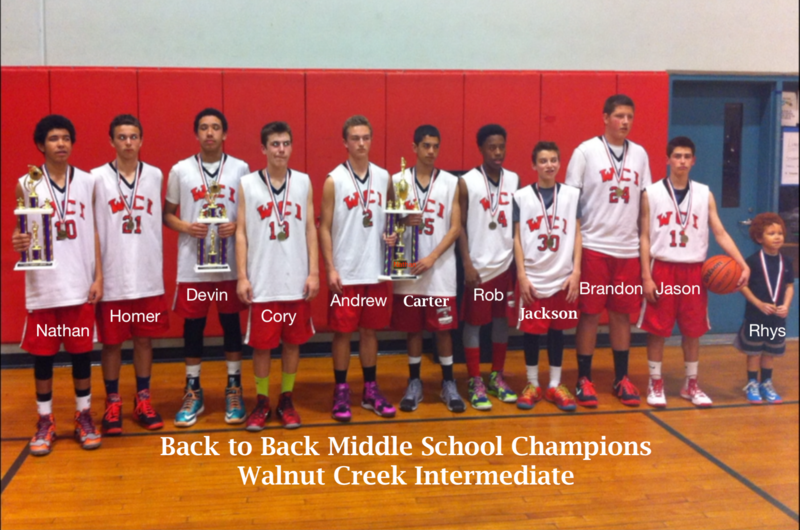 Middle school basketball or during this age is the pathway towards high school basketball. During this time they need to have a solid foundation of a basketball skill set. The players selected on our team usually move on and play high school basketball. My responsibility is to do my best to prepare them for the journey ahead. Kids that neglect developing a basketball skill set before entering middle school usually struggle to make the team and if they make the team, require a great deal of development work to catch their peer’s skill set. 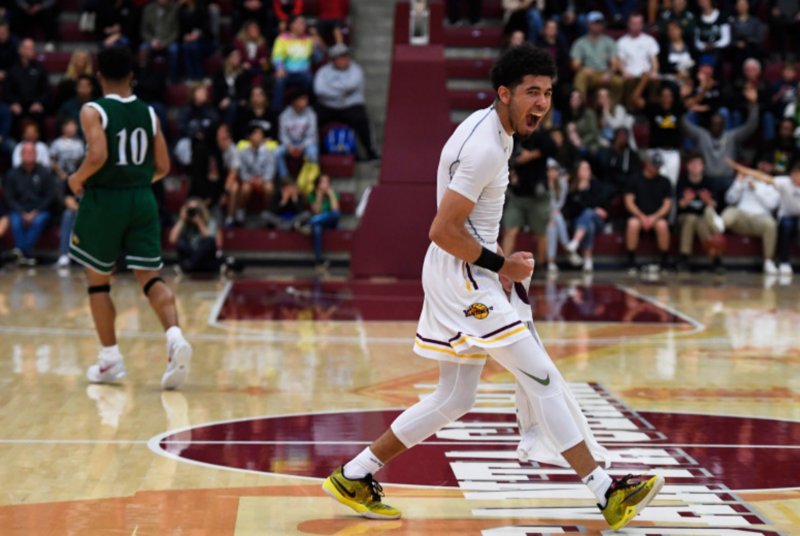 The above attributes are great to have in any sport for all kids, but with limited gym time and a variety of skill levels, the development curve is steep. For example to have a kid in an AP Math class who has never taken basic Math before automatically places the child at a disadvantage in grasping the content and passing the level. Is it impossible for a child to catch up? Of course, not but again significant development has to occur? Locate a great basketball skills development trainer (one with quality basketball experience). Research a developmental AAU team (not a shoe team) with players of similar ability, so your child can play. Take your child to the gym and rebound (even if you know very little about the sport). In order for kids to advance in youth sports today. Investment of time and money has become mandatory. Trainers, group workouts, strength and conditioning sessions are creating a divide in youth sports. Unless you want to see your child disappointed at the end of tryouts, development is needed and needed now. 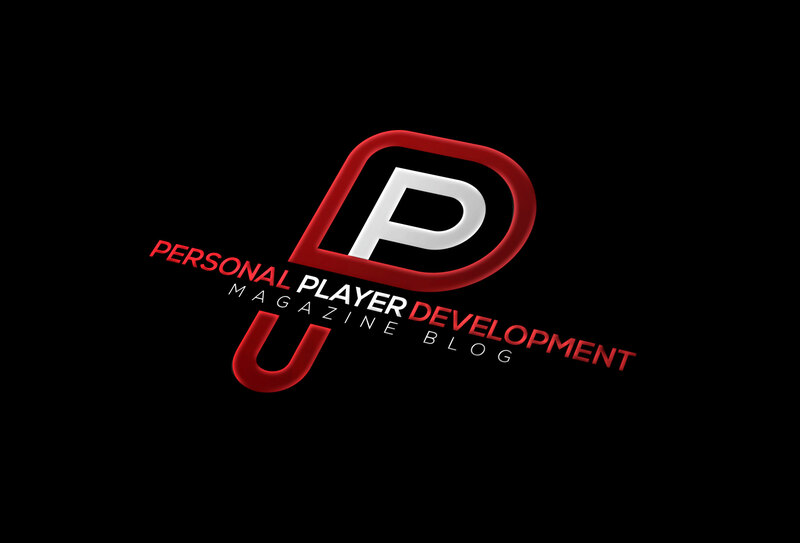 Since 2013 we have delivered news, articles, and videos regarding the personal development of athletes. In 2019 what has changed? The desire to produce more blogs, fewer articles and less interviews. As a result, we have revamped the look and feel of PPD MAG. We provide content convenient and a quicker. More importantly we had to analize athletes and non athletes personal development issues and challenges meeting the common denomnator. In response to the request, more blog and opinion content on current events regarding the personal development of the athlete. As well as content on other highly competitive individuals from highly competitive environments. 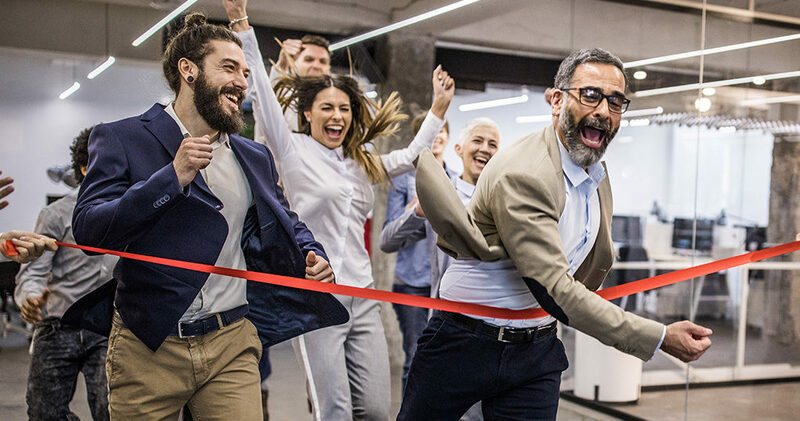 Money, power, and status are the common denominators for the athlete and an individual seeking to excel in a competitive corporate environment. Moving forward understanding the personal development of these individuals is part of the personal player development agenda. A review of our visitor’s analytics pushed the 2019 revamp. Who’s reading our content and why? How long the average visitor actually spent on our site? Interest in PPD MAG original viewership is deep-rooted in the topics we cover. As a result the addition of a serious blog element on the personal development of highly competitive individuals. In-lines us with global players from all professions competing to be the best in a competitive environment. Parenting the Middle School Athlete, Five Tips! Middle school is an important time for youth athletes. It’s when the foundation and development of skills and understanding begin to take shape. It is also at this time that key questions and decisions should be made. Is your child playing sport as a recreational activity? Is you child playing sport to inprove to make the high school team? Does your child want to play in college? Is your child playing sport because of mom and dad? Ask your child if they want to play sport in college? If a child wants to play sport in college. Parents should examine the High Schools in the local district. Do your homework on the program and coach. This means, find out how many players from the school have moved on to play college sports. How many of those players played for the current coach? Does the coach have connections or a network on the college level? Does the school have a quality strength and conditioning program? 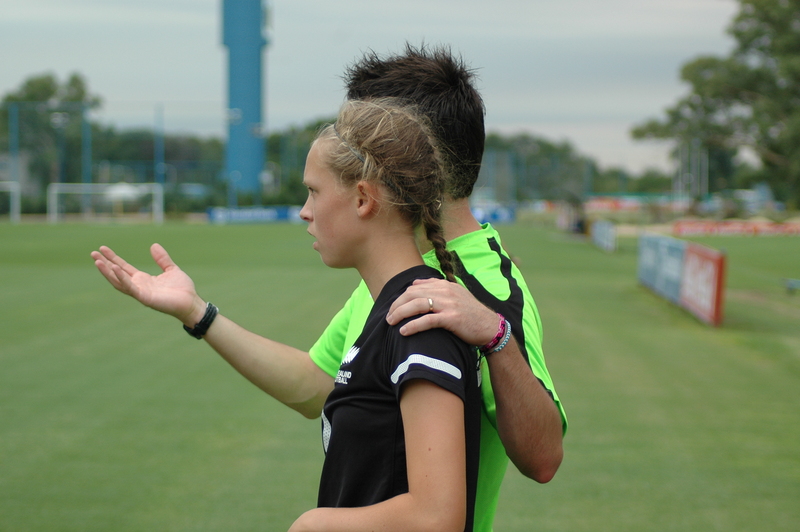 What does the summer development program consist of? Attend a game or practice if necessary. All of the above activities will allow you to get a feel for what type of program and coach a child will become a part of. Review the policy and rules regarding attending the districts other schools. School districts have a policy in place regarding boundaries in a school district (if public) area. You should familiarize yourself with these policies. Understand the reason certain districts allow kids from other boundaries to attend schools in that district. Most school boundaries are in place for equal enrollment purposes, not athletic purposes. Take time to review the academic advising or counseling department. Speak to some of the counselors and find out if they have experience with the NCAA academic requirements and understand what classes athletes should be taking. Also, find out if they understand the difference between NCAA divisions 1,2 and 3. Find out what type of kids your son/daughter will be joining. If a player is good enough to compete on varsity as a freshman parents should understand that player will be around older kids every day and this could expose a player to the ills of playing sports. A freshman hanging around a senior is not always a bad thing but from a social standpoint, attending parties and being exposed to alcohol and drugs could be. Ask yourself if you want your child to play in high school more than your child? Sometimes as parents we want our child to be so successful that we forget it’s not about us it’s about the child. If your child doesn’t want to play high school sports leave it and find another activity for them to enjoy. Pushing your child to play sport will only damage your relationship. Playing a sport on the collegiate level is difficult, and not many have the opportunity. Many parents leave the investigative legwork to others. While some parents are not educated on the things that will provide their child with the necessary developmental aspects of playing in college. If a child is willing to put in the effort, a parent need to make sure they are doing their part.